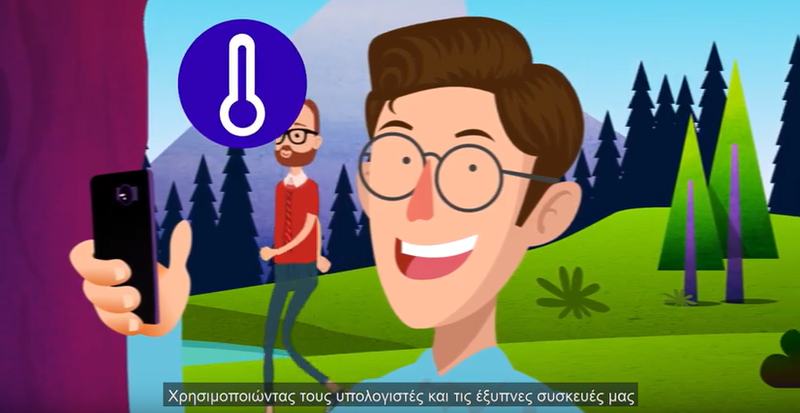 You can now watch the new Scent animation with subtitles in Greek and Romanian.The new animation was created by the Scent project to encourage citizens to download the new Scent applications and to take part in upcoming pilot campaigns to test the apps in the Danube Delta, Romania and Athens, Greece. Scent are looking for volunteers to test the new Scent Explore and Scent Measure apps, designed to enable citizens to monitor the environment. The augmented reality function of the applications allows volunteers to ‘capture’ hidden Scent creatures by taking their photo. The photos provide the Scent scientists with valuable data about changes in land use and land cover – key factors impacting flooding. Watch the animation with Greek subtitles here. Watch the animation with Romanian subtitles here. Find out more about our upcoming pilots in Greece and Romania here.